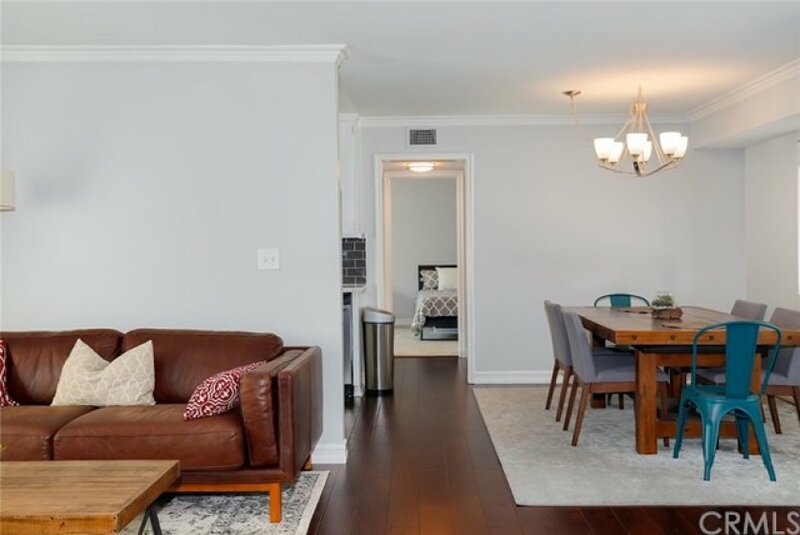 Serene and spacious, turnkey unit equipped with 2 bed 2 baths. 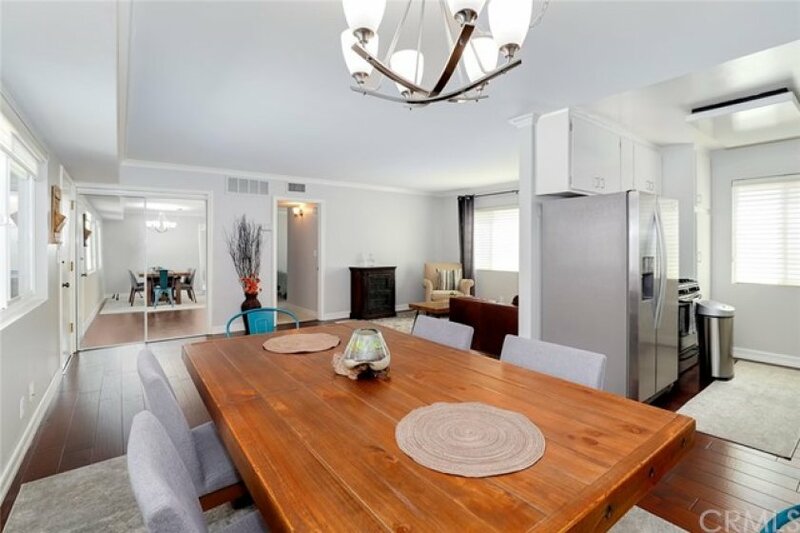 This recently updated condo is located in a sought after neighborhood in beautiful Burbank. Less than a block to Starbucks, Pavilions grocery store and many other dining and retail stores. Inside, new engineered hardwood floors and quartz countertops grace the open living, dining and entertaining space. Kitchen features new countertops and sink with stainless steel appliances. 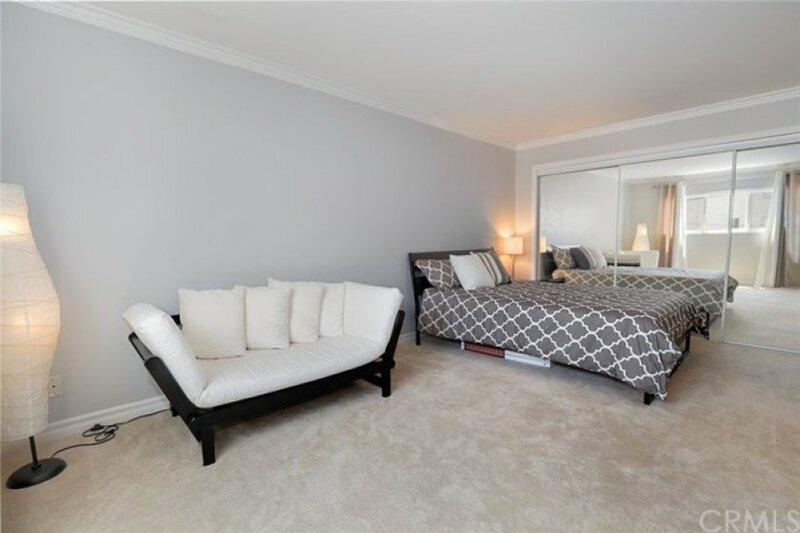 Large dual masters are located at opposite ends of the unit and have ample closet and storage space. 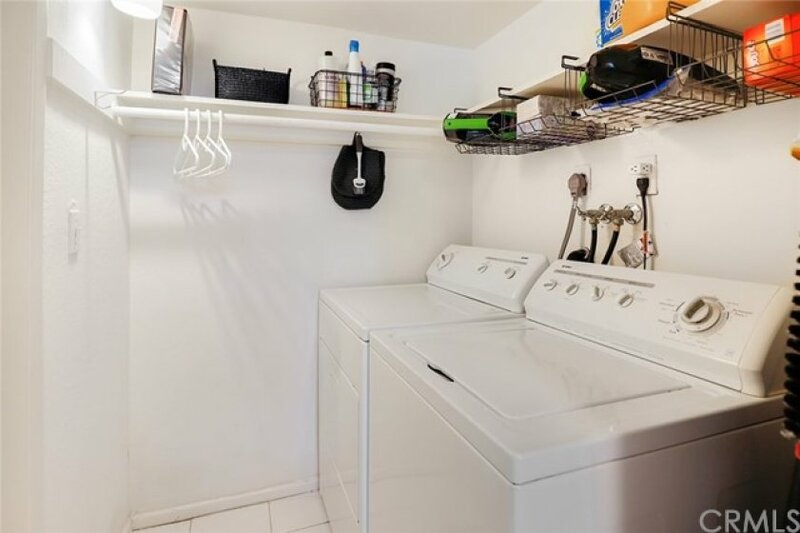 In-unit laundry room has newer washer and dryer. 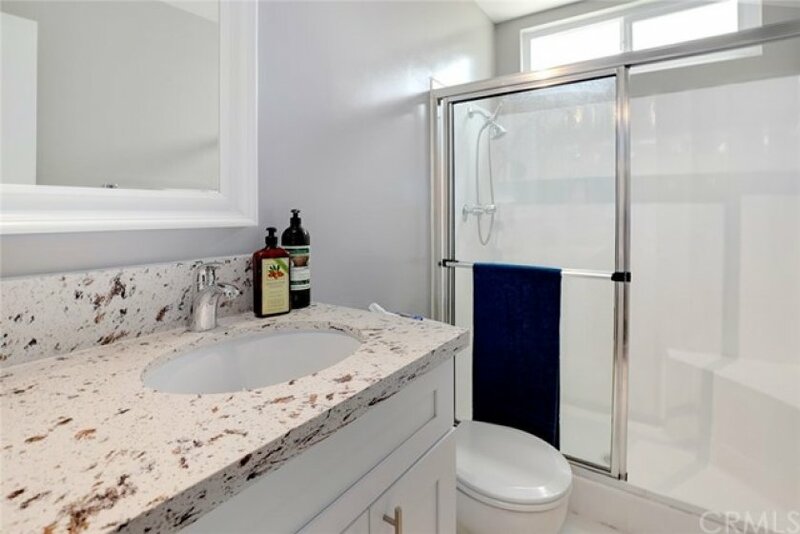 Bathrooms have new vanities, quartz countertops and sinks. All window treatments new with custom sheer shades in living/dining rooms and blackout shades in the bedrooms. First floor gated garage has two assigned side-by-side parking spaces with an extra storage cabinet. Close to Burbank Studios and walking distance to Griffith Park trails, neighborhood parks and Basecamp and High Horse Dinette. Must see!